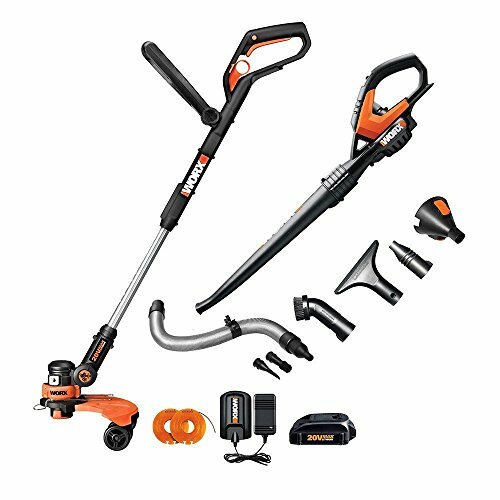 The Worx WG951.2 Combo kit comes with the Worx WG160 10 in. Trimmer, the WG545.1 Worx AIR Blower/Sweeper, one WA3525 20-Volt Battery and WA3732 Battery Charger. The 10 in. 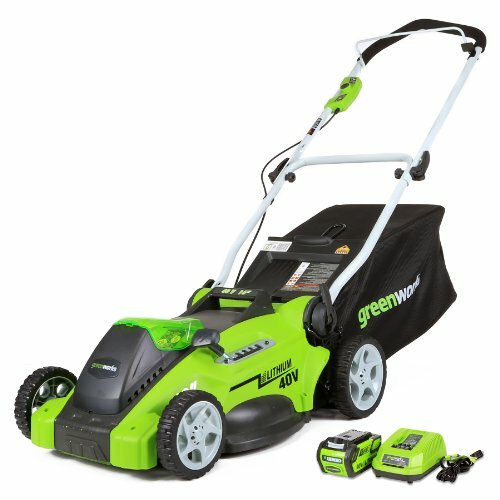 20-Volt Cordless All-in-one Grass Trimmer, Edger and Mini Mower with Two Wheel Positions converts quickly to get your yard work done fast. 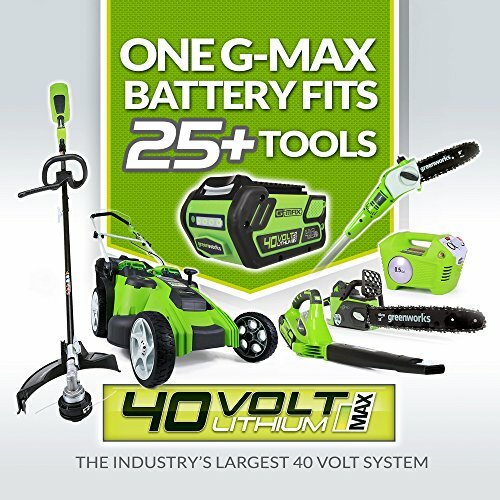 The cordless Worx 20-Volt lithium powered grass trimmer has taken grass trimming and edging to a whole new level of power and function. With the 20-Volts of lithium battery power, the WG160 provides longer run times and more power. Not only will this cordless trimmer convert to an edger in seconds, but it is also a mini mower. 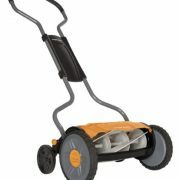 It has dual-positioned in-line wheels that make edging a breeze. The wheels can also be used as a “mowing-like” function for detailed trimming around landscape or hard to reach areas. The shaft allows for height adjustments for comfort and control. The battery fully charges in 3 hours. 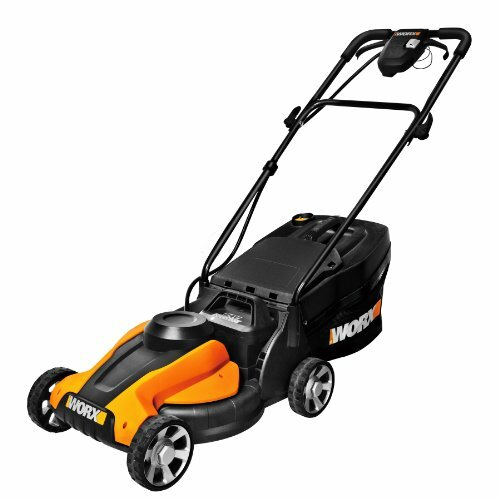 From function to features, the 20-Volt Worx trimmer and edger features 100% single line feed which means no bumping to extend the line. A flower space guard not only helps protect vegetation, it also acts as an edger guide. 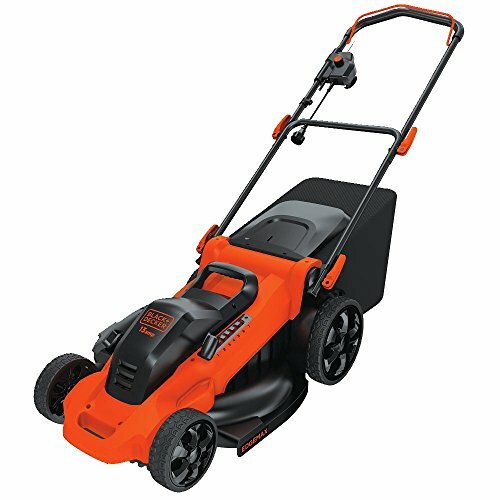 A front adjustable handle provides for maximum comfort while trimming, edging or mowing. Weighing in at less than 6 lbs. this 20-Volt grass trimmer, edger and mini mower will create a professional looking yard with less work, less fatigue and less time. 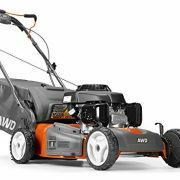 The WG545.1 Worx AIR Blower/Sweeper features 120 MPH air speed with 80 cfm air flow and weigh.